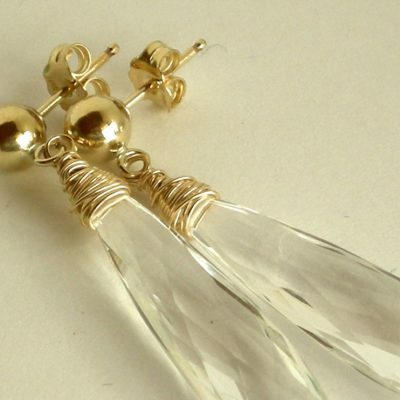 Rich, warm and golden hues are the feature of these wonderful long earrings. 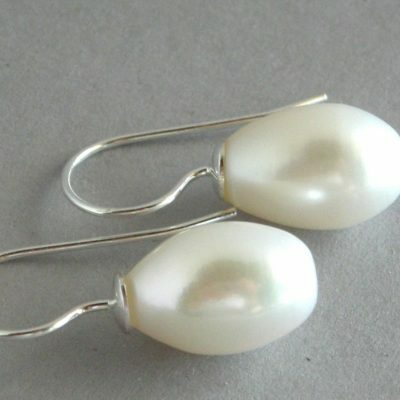 Such a fab pair of earrings will easily be the star of the show and elevate even the most basic outfit. 4.10carats of lemon quartz with an unusual chequerboard faceting, in a curved square, The patterned disc and long hooks are 24ct gold vermeil (24ct gold over sterling silver).